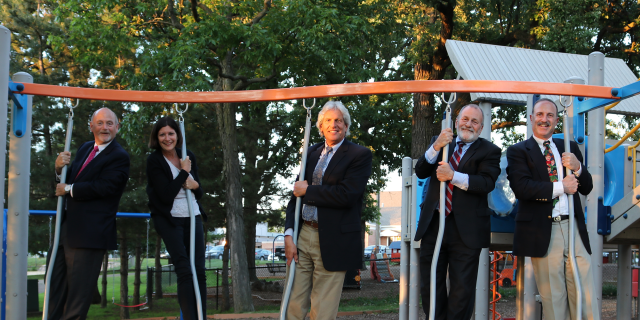 The Deerfield Park District is governed by an elected board of park commissioners who serve four-year terms of office without pay and meet the third Thursday of each month at the Jewett Park Community Center. 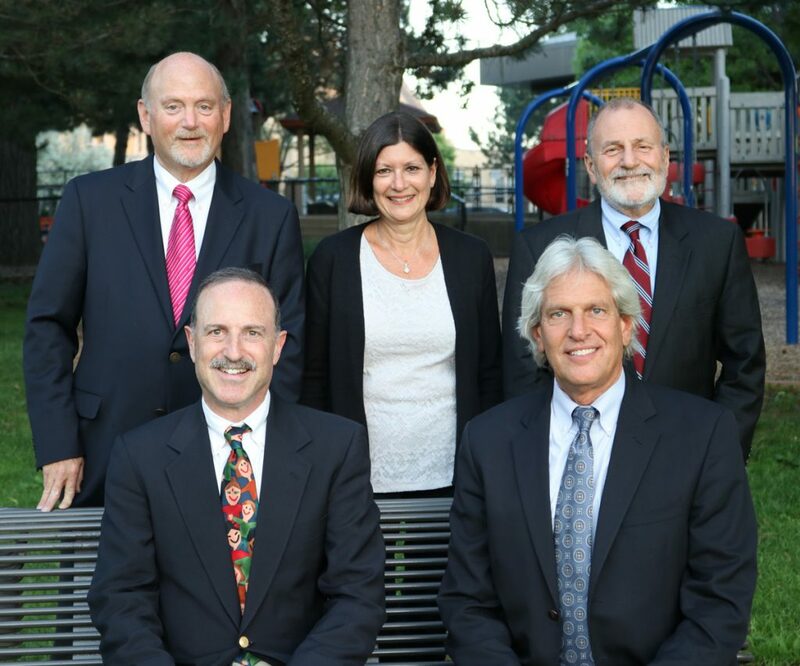 Board members set policy for the district which is administered by an executive director, and a staff of recreation professionals. The board receives community input through its citizen advisory committees, composed of appointed community volunteers, and from the general public.